The fees that banks charge retailers for processing customers’ payments will be capped under draft EU rules endorsed by MEPs from the Economic and Monetary Affairs Committee in a vote that took place on Tuesday. The vote confirms an informal deal that was initiated with the EU Council in December 2014. The cap will apply to both cross-border and domestic card-based payments, with the plan being to pass the savings on to consumers. Another objective of the draft rules is to improve fee transparency, with the intention of stimulating competition and allow both retailers and the consumers the opportunity to choose card schemes that will offer them the best deal. 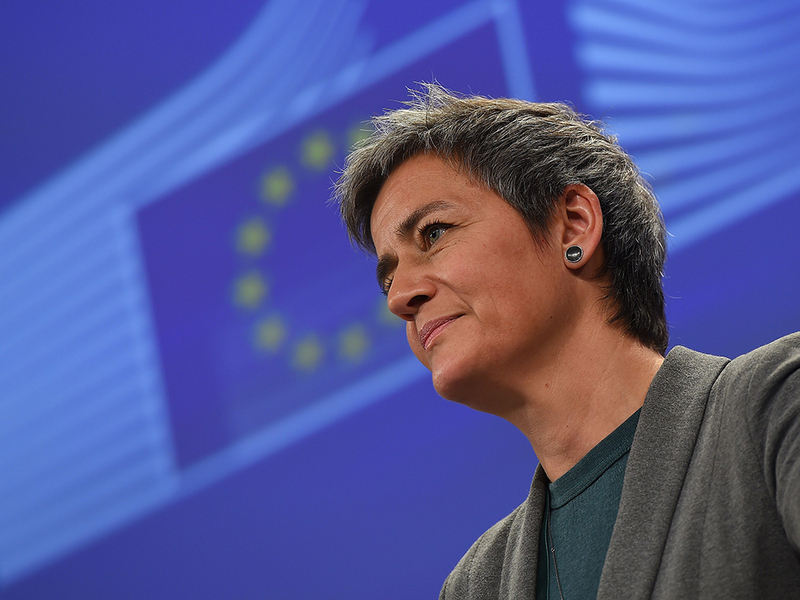 Margrethe Vestager, commissioner in charge of competition policy told Reuters that the “legislation is good for consumers, good for business, and good for Europe. “It will lead to lower prices and visibility of costs for consumers,” she added. The proposal was approved by 51 votes to two, with two abstentions. The next step is to have the EU parliament vote on the deal during the second plenary session in April in Strasbourg. The rules will then need to be officially endorsed by the Council before they can take effect, six months after the legislation enters into force.